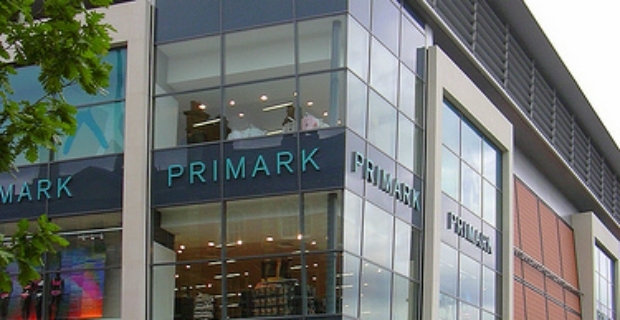 Primark is a well-loved brand for it offers fashionable and great value items from clothes and shoes to accessories and home items. If you are planning to decorate your abode, take a look at the Primark home collection for autumn winter 2014 2015. 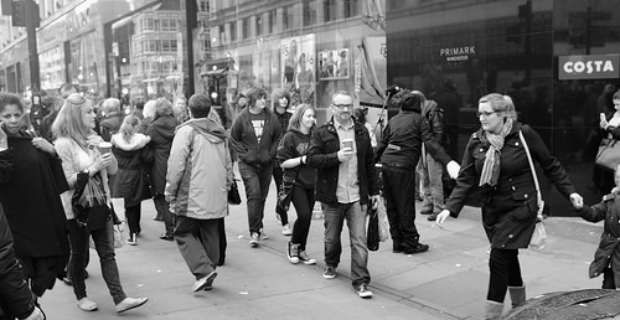 There are at least 250 stores across the UK to make sure you can get good-priced items without ruining budgets. Get towels for your bathroom or kitchen such as the red hand towel that costs £2.49. You can also bring a bit of spring and summer back into your home with the mint ice cream collection including the mint bath towel for £2.50. Take a look at the Butterfly jacquard bed set for £16. Look forward to cosy nights and lots of restful moments in bed. Warm duvet sets can be yours for only £10. Try the pretty Mint cream throw for £10. There are several pieces that you can try such as the leopard or faux-fur throws. They are great to warm you up whilst watching TV or you can use them to protect your furniture or decorate your beds. What about a lovely patchwork cushion? You can get a couple of those for £7 each. In keeping with the autumn and winter themes, grab a Red check cushion for £3 or a squirrel-themed cushion for £4. You can also buy coconut & vanilla cream candle for £1 and that’s a steal. How about the Winter berry candle for the same price? Mocha tea lights are also great for your food warmers or candleholders. A 30-count pack will set you back a mere £3. There is also a delightful pineapple and ginger flavour costing £1.50. Get that cheap vanilla scent diffuser for £1 or a purple jasmine & amber votive for £1.5. Don’t miss the glass jar for £3 where you can put loads of stuff from cotton balls to sweets. Whether you are just replenishing supplies at home or are thinking of redecorating, you will be inspired by the Primark home collection for autumn and winter 2014 2015. There are plenty of accessories that you can make use at home at almost giveaway prices. Take advantage of good bargains whilst decorating your homes without spending a fortune.